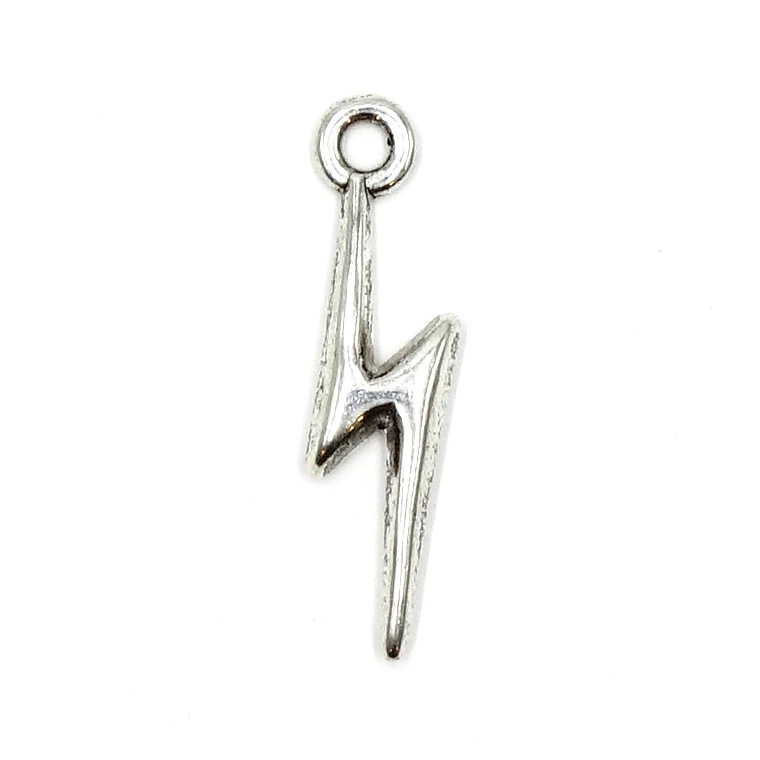 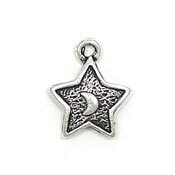 Awesome silver-tone doublesided lightning bolt charms! 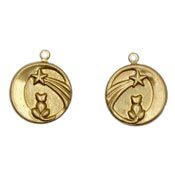 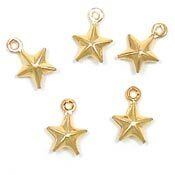 Since these are doublesided, you can use them to make earrings with right and left facing sides. 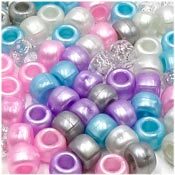 20 mm high (includes the loop) and 5 mm wide.